2 June : Telangana – a state or a mission ? Since 1960 to 2014, the story remains the same, only the name changes. Number of states kept on increasing from 14 to 29. Gujarat was the first state to be carved out of the existing ones and Telangana is the most recent one. Today is the day when Telangana was born in 2014. Today is third birthday of Telangana as an independent state, and only 60 years ago, Telangana was merged with Andhra pradesh. The States Reorganisation Act was passed in Parliament and implemented from November 1, 1956. As a result of the Act, the country was reorganised into 14 states and six Union Territories. 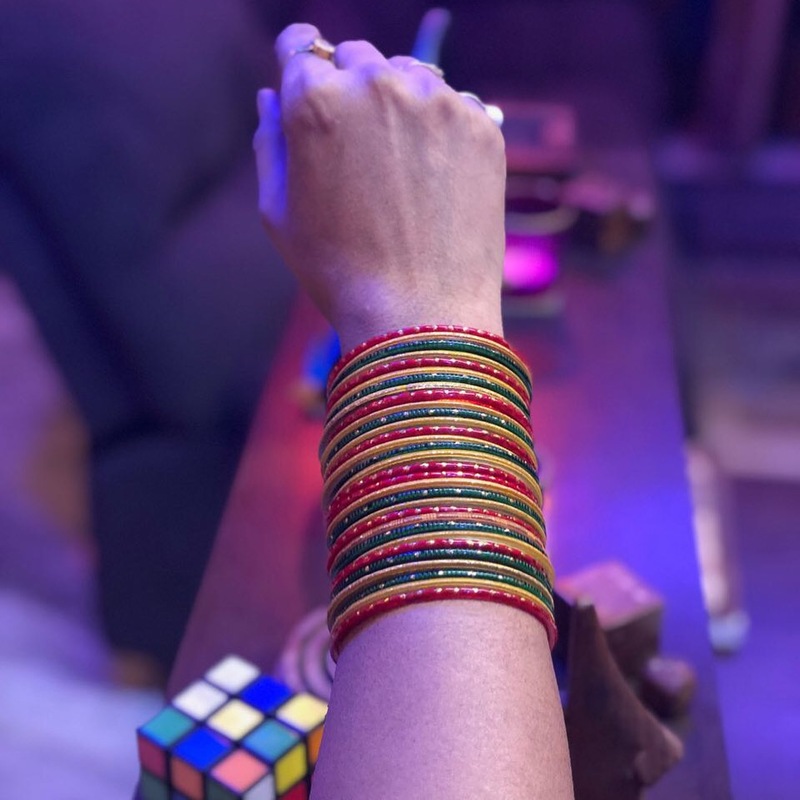 Fourteen states: Andhra Pradesh, Assam, Bihar, Bombay State, Jammu and Kashmir, Kerala, Madhya Pradesh, Madras State, Mysore State, Orissa, Punjab, Rajasthan, Uttar Pradesh and West Bengal. Six Union Territories: Himachal Pradesh, Andaman and Nicobar Islands, Delhi, Laccadive, Minicoy and Amindivi Islands, Manipur and Tripura. Gujarat – On May 1, 1960, Gujarat was separated from Bombay State and given the status of state. Dadra and Nagar Haveli – After the end of Portuguese dominion in Dadra and Nagar Haveli on August 2, 1954, it was given the status of UT on August 11, 1961. Haryana – On November 1, 1966, Haryana was separated from Punjab and given the status of state. Karnataka – Called Mysore at the time of Independence and reorganized as Mysore State by States Reorganisation Act, 1956, this state was renamed Karnataka on November 1, 1973. Arunachal Pradesh – On January 21, 1972, Arunachal Pradesh was separated from Assam and given the status of UT. On February 20, 1987, it became a state. Daman and Diu – Earlier part of Goa which itself was UT, Daman and Diu beame a separate UT on May 30, 1987. Goa – Liberated from the Portuguese on March 20, 1962 and clubbed with Daman and Diu to become a UT, it became a state on May 30, 1987. Lakshadweep – Separated from Madras as Laccadive, Minicoy, and Amindivi Islands UT on November 1, 1956, this UT was renamed as Lakshadweep on November 1, 1973. Himachal Pradesh – Reorganised as a UT in 1956, it became a state on January 25, 1971. North-East reorganisation – Nagaland was created in 1964. 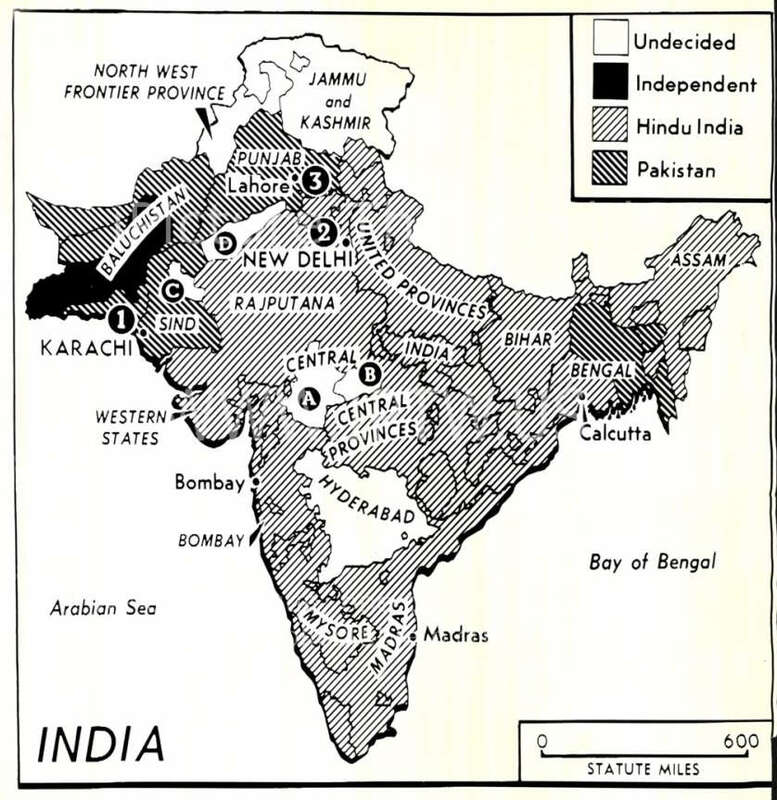 The North-Eastern Areas Reorganisation Act, 1971, reconstituted this part of the country into a number of distinct tribal homelands, which were made into seven states by 1986. Birth of three states – On November 1, 10 and 15, 2000, three new states, India’s 26th, 27th and 28th, came into being. Chhattisgarh which came first was carved out of Madhya Pradesh. Uttarakhand was separated from Uttar Pradesh and Jharkhand, the last one, was carved out of Bihar. Odisha – On November 4, 2011, Orissa was renamed Odisha. 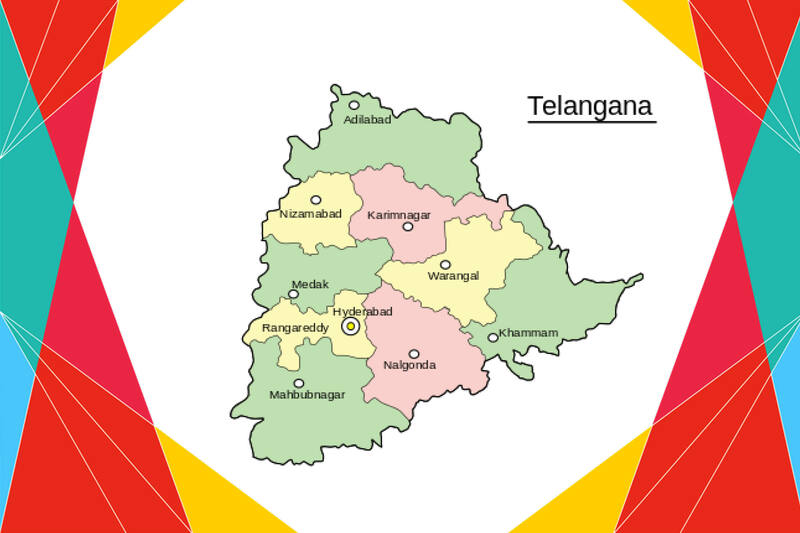 Telangana – On June 2, 2014, Telangana became the 29th state.